Over on the HSMSHS page on Facebook, the word for today is curve. 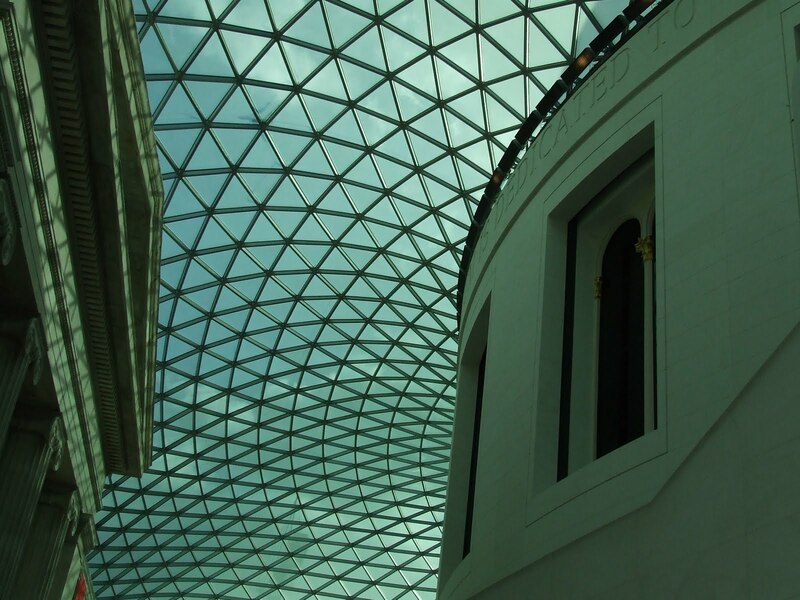 Here you can see part of the stunning Reading Room at The British Museum, London. Well worth a visit when you’re in town. That is so beautiful. Great picture.